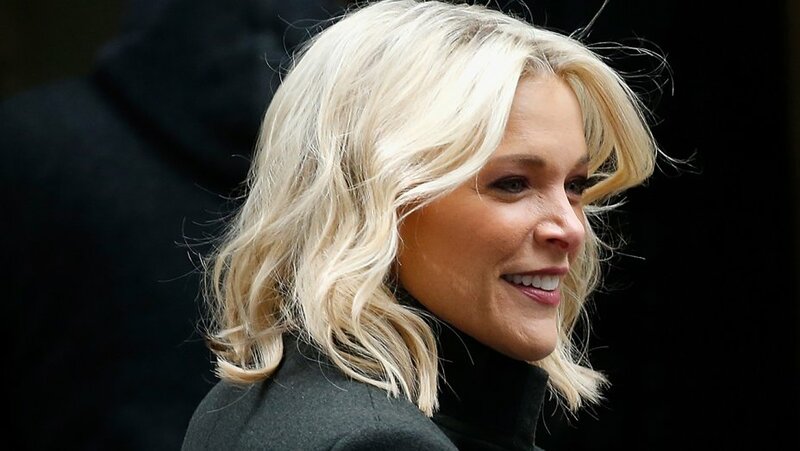 As Hoda Kotb, Craig Melvin and Al Roker — three of NBC’s prominent anchors of color — opened the 9 a.m. hour of Todayon Monday, negotiations between Megyn Kelly’s lawyer and the network kept going. Sources say the talks naturally slowed somewhat over the weekend, but ramped up again on Monday. Among the issues the sides are haggling over: money and a non-disclosure and non-disparagement clause. Sources tell The Hollywood Reporter that Kelly is resisting an NDA. Such clauses are standard in exit agreements, even those that are not fraught. But NDAs have also come under new scrutiny in the #MeToo era. And many media companies — including Fox News, Kelly’s old employer — have waived NDAs in an effort to get victims of sexual harassment and misconduct to come forward. Kelly’s contract, meanwhile, is worth a reported $69 million and her lawyer, Hollywood litigator Bryan Freedman, is fighting to get all of it, sources close to the situation tell THR. Kelly has over a year left on a three-year deal. NBC News is likely to continue to staff the 9 a.m. hour with a rotating cast from within the Today ranks. On Monday’s show, the first block of the 9 a.m. hour was essentially a continuation of the flagship edition with Kotb, Melvin and Roker at the anchor desk in Studio 1A and Savannah Guthrie on the ground in Pittsburgh for continuing coverage of Saturday’s horrific massacre at a synagogue in the city’s Squirrel Hill neighborhood. Jenna Bush Hager picked up the baton about midway through the hour — from Kelly’s studio across the street in Rockefeller Center. Bush Hager also co-hosted the 10 a.m. hour with Kotb.